Shaike's Kosher Catering can accommodate any occasion, weddings, bar & bas mitzvahs, parties, holiday celebrations, shabbat meals and corporate events. 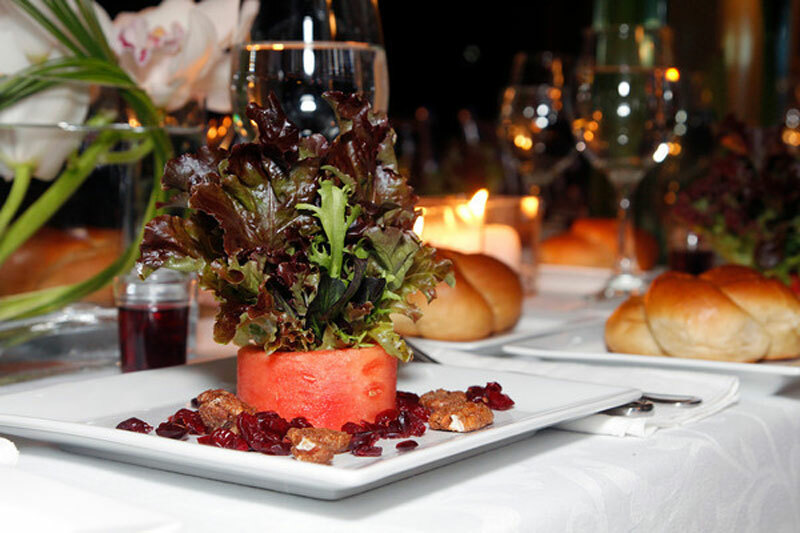 Shaike’s Kosher Catering can accommodate any occasion. 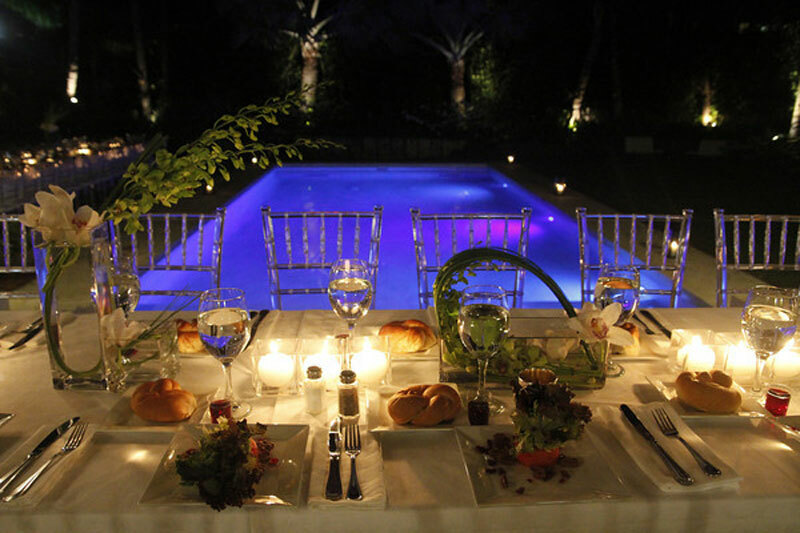 We cater weddings, bar & bas mitzvahs, parties of any size, holiday celebrations, shabbat meals and corporate events. We can accommodate any dietary restrictions, deliver kosher food to non-kosher events and have an impressive school lunch menu. All of our food uses the highest quality of fresh ingredients and maintain the utmost the level of kashrut. If you like entertaining, but want to leave the cooking to us, we’d like to help. 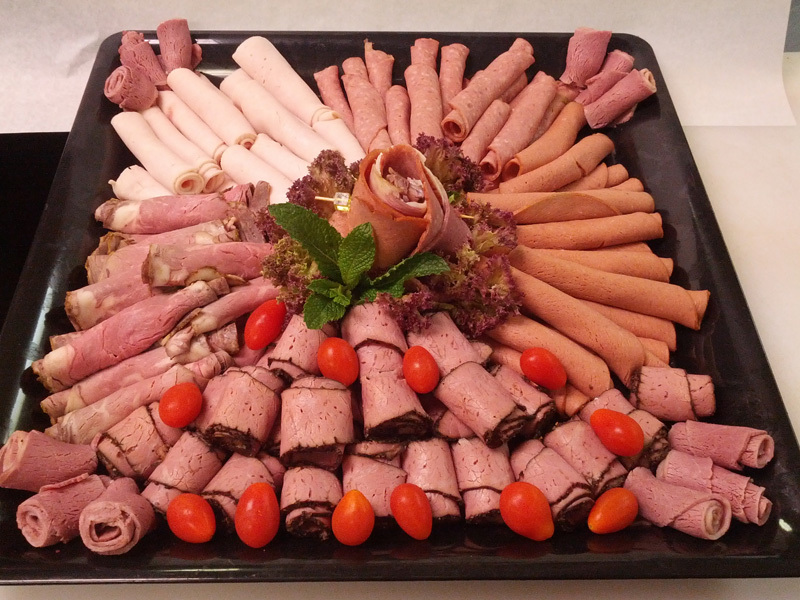 Shaike’s can provide you with meals that are oven ready, deliver dishes by the pound or send decoratively displayed trays with garnish for your events. We also sell the finest cuts of raw meat, chicken, sushi grade fish, salmon, tilapia and imitation crab in bulk quantities.